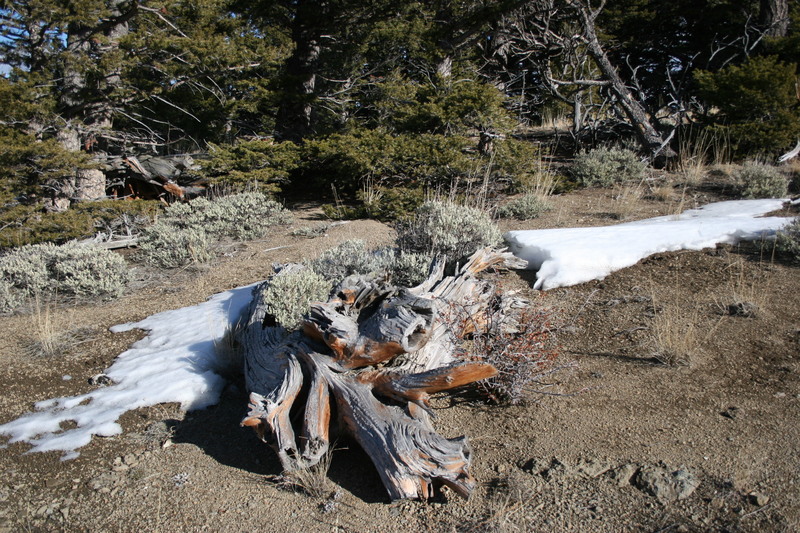 This week’s inspiration came on a walk along a wind-blown ridge a few miles east of Livingston in the Absaroka Mountains. 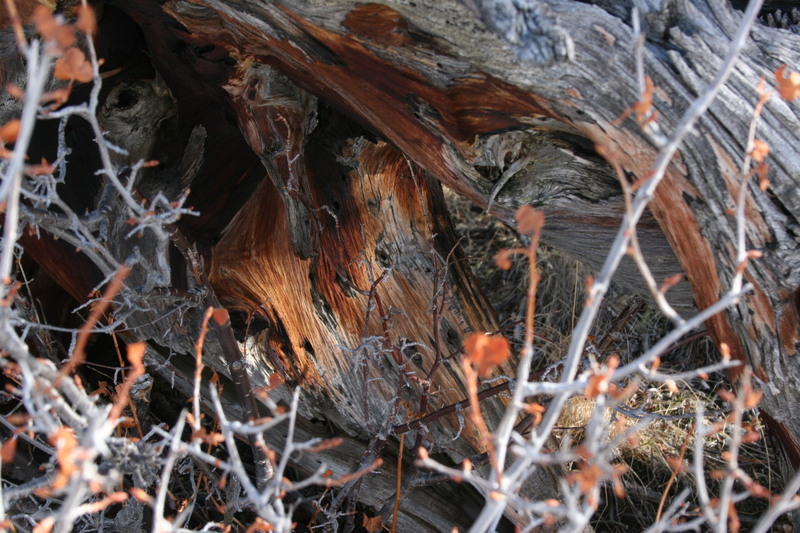 An ancient weathered stump, graying with exposure to the sun, retains beautiful streaks of auburn in the grain of the wood – a warm & inviting color reaching out as if to envelop and protect… could this be one reason we are drawn to this color and to natural wood tones to enhance our own environments at home? A few of my custom silk textiles recall this color and its inspiration from nature, including Sahara and Primitive.